Prime location on busy street near major highway. 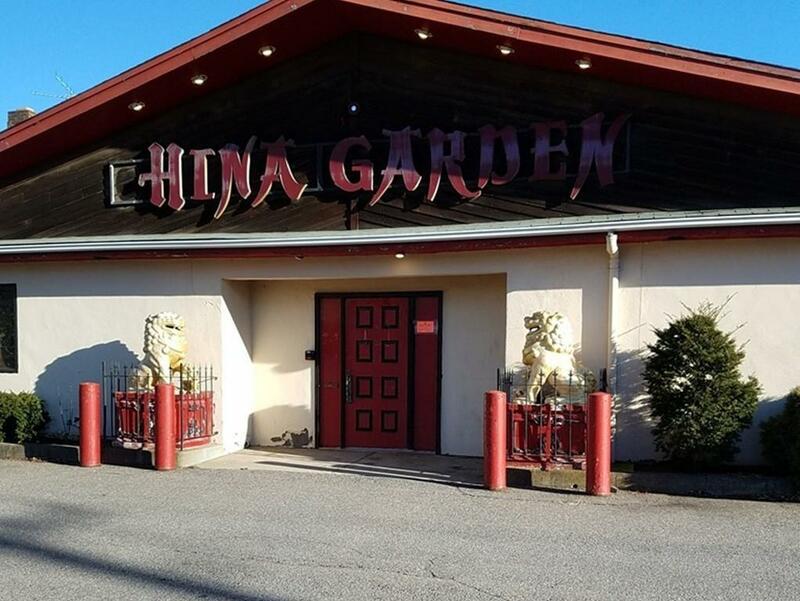 One acre open lot in Raynham business district with current building, the former China Garden Restaurant. Multiple curb-cuts and entrance points. May be suitable for service or retail businesses, including bank, pharmacy, coffee shop or restaurant. Please see Rayham Zoning Bylaws for full list of permitted uses. Property to be sold as-is. Buyer and Buyer Agent to do their due diligence. It is recommended for interested parties to contact Raynham Building Department. Listing courtesy of Howard Lee of Berkshire Hathaway Homeservices N.E. Prime Properties. Disclosures Buyers To Complete Own Due Diligence. Property May Not Be Suitable For All Uses. Sold As-Is. Listing provided courtesy of Howard Lee of Berkshire Hathaway Homeservices N.E. Prime Properties.